FRANKFORT, FRANKLIN COUNTY, KY (Oct. 26, 2017) – This is the favorite time of the year for bourbon fans, the annual release of the Van Winkle Bourbons is near. Yields are a bit higher for the 10, 15 and 23 year old whiskies, but the 13-Year-Old Van Winkle Reserve Rye will not be released this year. “We have a one year gap in barrel inventory for the Van Winkle Rye. Our current barrels are 12 years old. So rather than compromise on quality or remove the age statement, we decided it would be best to hold off this year and bottle them next year as the 13 Year Old Rye Whiskey fans have come to expect,” said Kris Comstock, senior marketing director. Known for their smoother and sweeter flavor due to their wheat recipe vs a traditional rye recipe found in most bourbons, Van Winkle bourbons are aged years longer than most others and garner an impeccable reputation among connoisseurs. Although the bourbons have become increasingly popular worldwide in recent years, very little is sold overseas, so that most of these coveted bottles are available in the United States. The Van Winkle line of whiskeys has won a multitude of awards through the years, including the 20-year-old receiving a gold medal at the 2016 World Whiskies Awards; the 15-year-old being named Overall Winner, Best Age Statement Bourbon at the 2016 World Whiskies Awards; and the 12-year-old achieving 96 points at the 2016 Ultimate Spirits Challenge. The Van Winkle Whiskeys will be available starting in November, but please be mindful that supply is quite limited and bottles shall be hard to find in stores, bars and restaurants. They will be packed three bottles per case. family’s involvement in the bourbon industry began in the late 1800s with Julian P. “Pappy” Van Winkle, Sr. He was a traveling salesman for the W.L. Weller and Sons wholesale house in Louisville. Pappy and a friend, Alex Farnsley, eventually bought the wholesale house and also partnered with Mr. A. Ph. Stitzel on the purchase of Mr. Stitzel’s distillery. The three of them merged the two companies and became the Stitzel-Weller Distillery. In May of 1935 at the age of 61, Pappy opened the newly completed Stitzel-Weller Distillery in South Louisville. Its prominent brands were W.L. Weller, Old Fitzgerald, Rebel Yell, and Cabin Still. Pappy had a heavy influence on the operations there until his death at the age of 91. His son, Julian, Jr. took over operations until he was forced by stockholders to sell the distillery in 1972. The rights to all of their brands were sold to Norton Simon, Inc. Later, United Distillers, who eventually ended up with the Stitzel-Weller Distillery, sold off all of the original labels around 1999. After selling the distillery, Julian Jr. resurrected a pre-Prohibition label, the only one to which the Van Winkles kept the rights, called Old Rip Van Winkle. He used whiskey stocks from the old distillery to supply his brand. Julian Jr.’s son, Julian, III took over in 1981 when Julian, Jr. passed away. Julian III has continued with the Van Winkle tradition of producing high-quality wheated bourbon. His son, Preston, joined the company in 2001 and the Van Winkles look to continue that tradition for generations to come. In 2002 the Van Winkles entered into a joint venture with Buffalo Trace Distillery in Franklin County, Frankfort, Ky. All of the Van Winkle’s whiskey production now takes place at Buffalo Trace Distillery under the same strict guidelines the family has always followed. For more information on the Van Winkle family of bourbon please visit www.oldripvanwinkle.com. 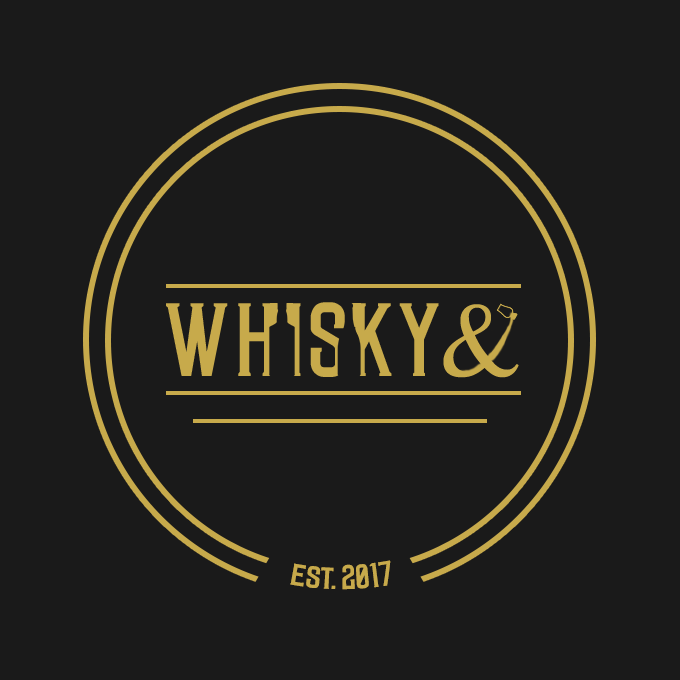 I style this blog a TransAtlantic whisky blog. This is an excuse to study and enjoy Scotch Whisky, American Whiskey and any other Whisky that I want to include. I love Scotland and the Scots indeed I is one! I love America and Americans but most of all I love whisky, the rural industries, distillers and the entire whisky community on both sides of the pond. Why Bourbon Brit – why not. Whisky today is nay no means exclusive to `Scots or Americans any more than it is exclusive to men or the elderly. I relish that whisky has become so cosmopolitan and indeed welcome the younger and female fans from whom I have learnt a great deal and in whose hands the future of Whisky is safe.